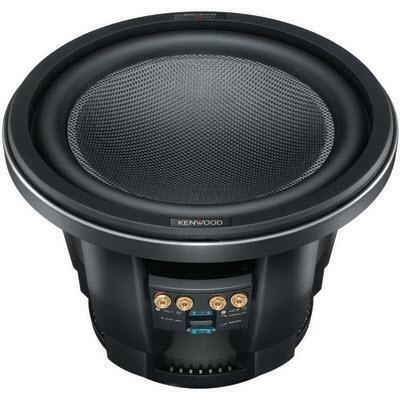 Kenwood's XR-1800P speaker system features 7 in. 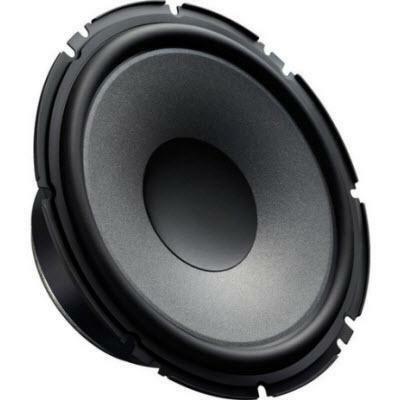 woofers with separate 1-3/16 in. 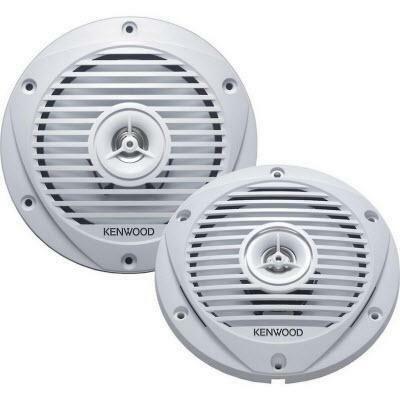 soft dome tweeters. 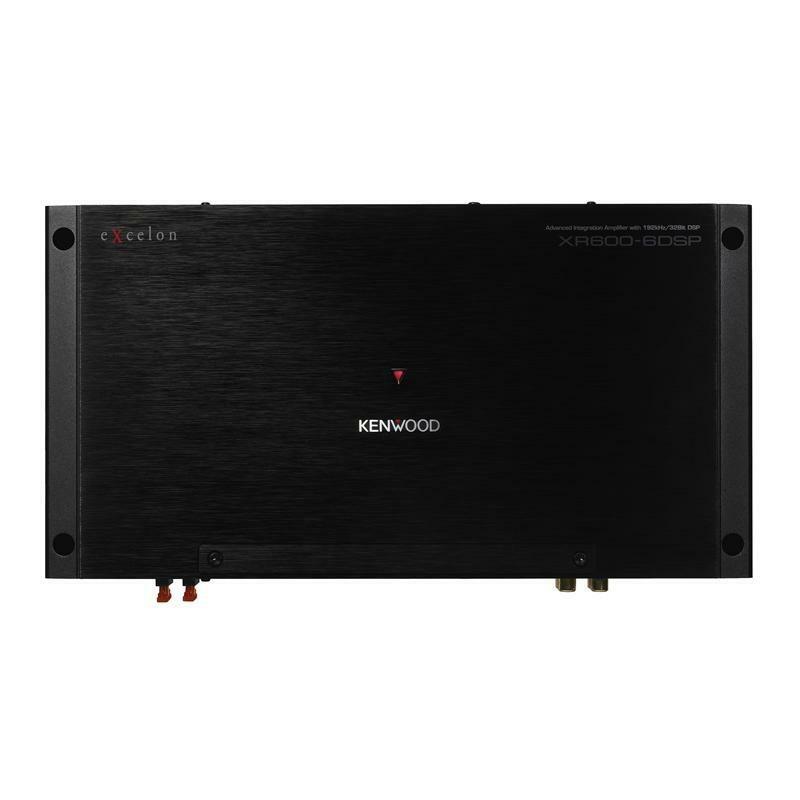 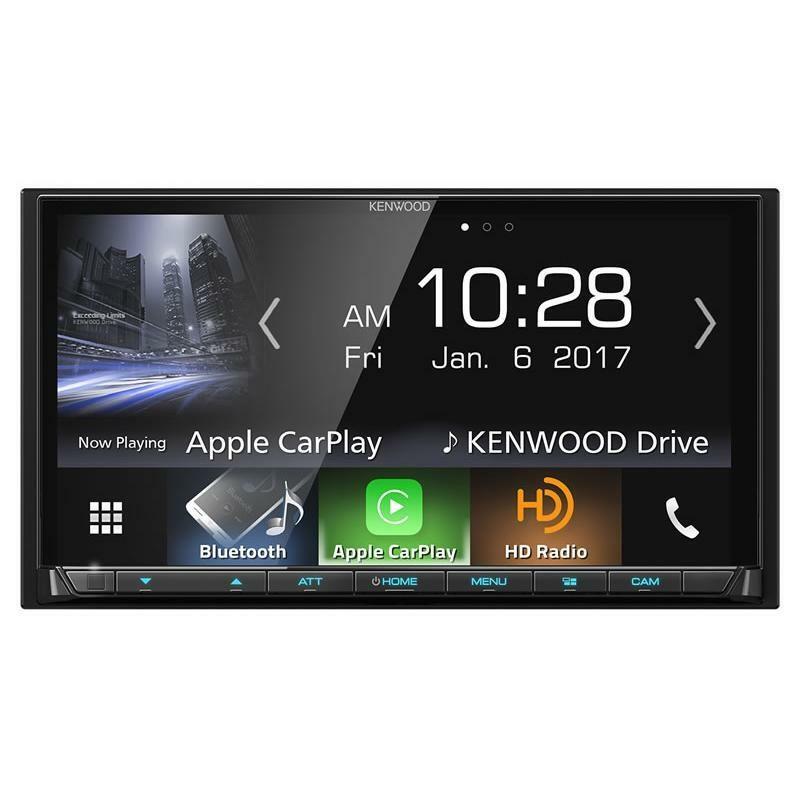 The Kenwood KAC-M3004 is a compact 4-channel amplifier that features 200 watts of RMS capability with a peak power rating of 600 watts. 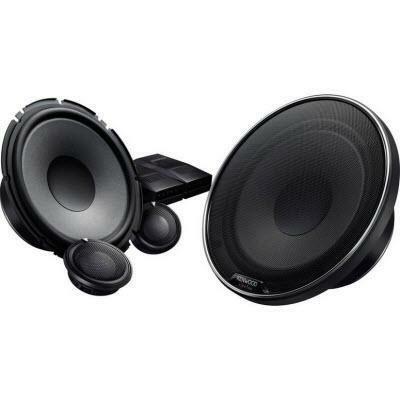 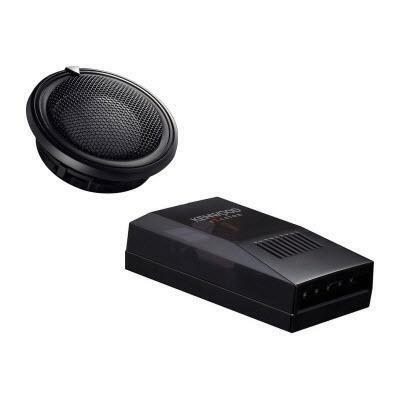 6.5 inches 2-Way Marine Speaker with a maximum peak power of 150 Watts. 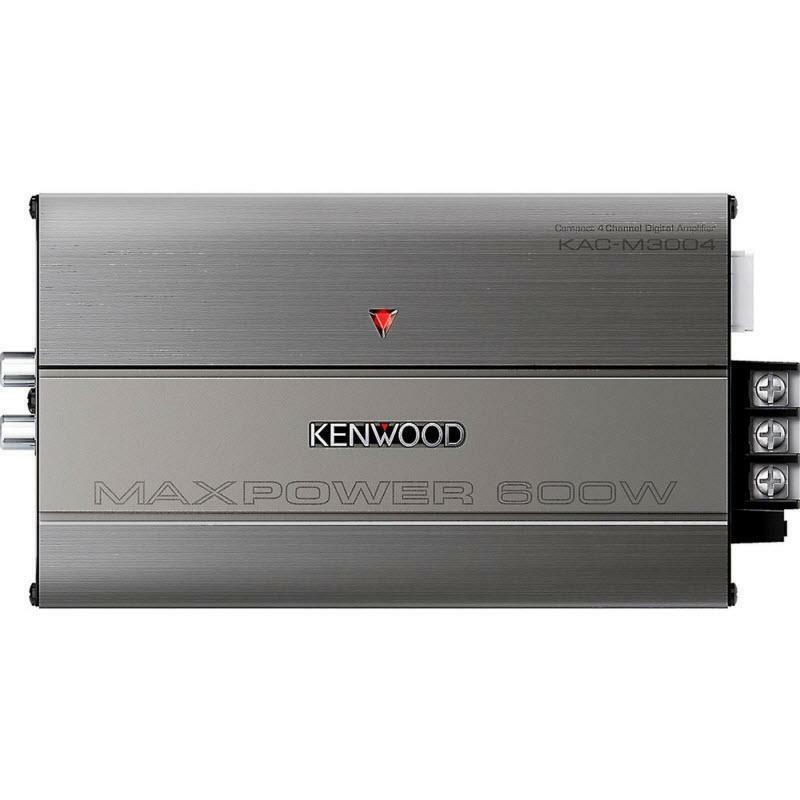 Sign up Get access to our best deals by signing up to receive our special offers! 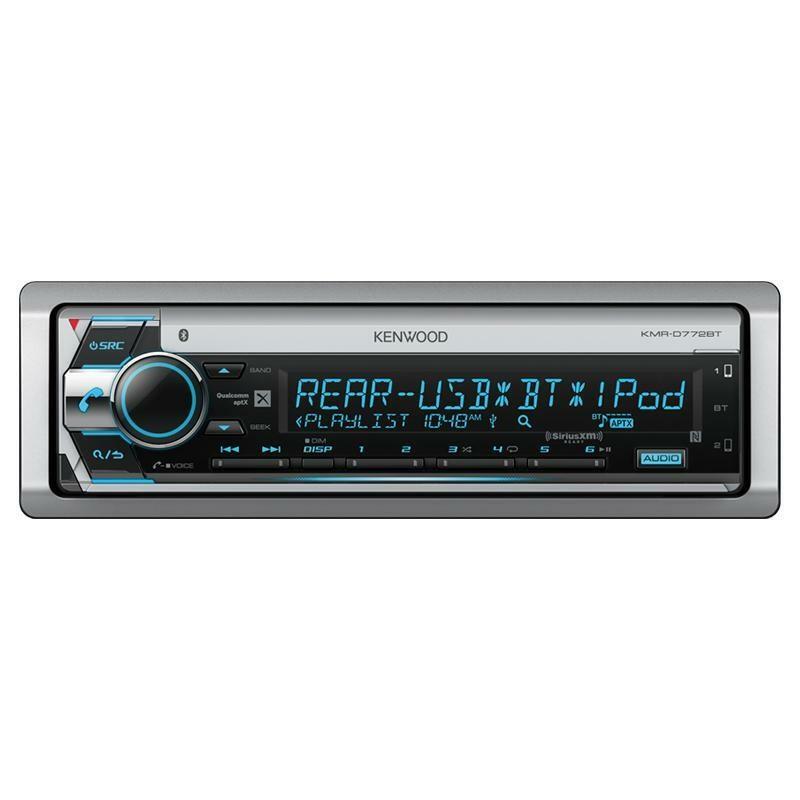 © 2019 Krazy Kiley's All Rights Reserved.